FIREFOX creates system issues. If you can use another browser it is recommended! 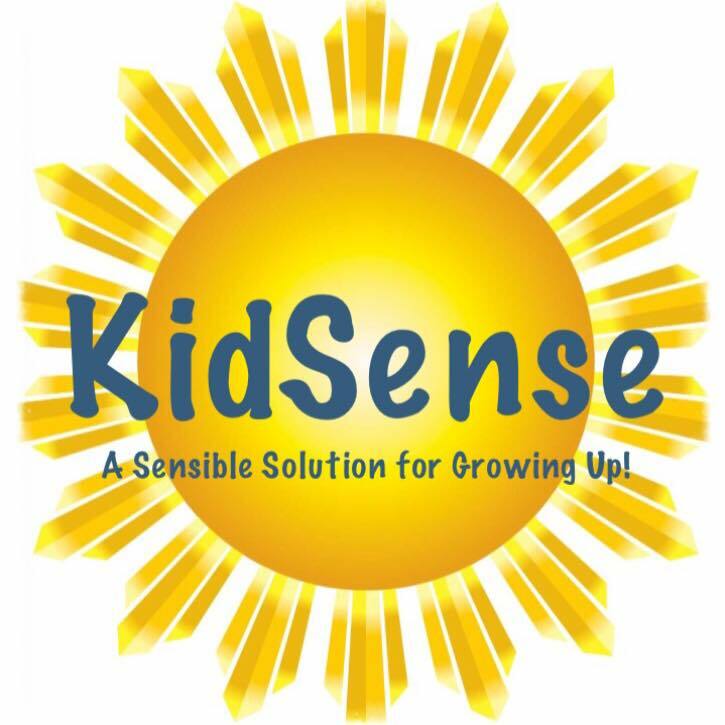 Thanks for choosing to consign with KidSense!!! safety standards! Let's keep kids safe! As of APRIL 6th at 11:59pm you are not be able to change or enter any data via your portal. 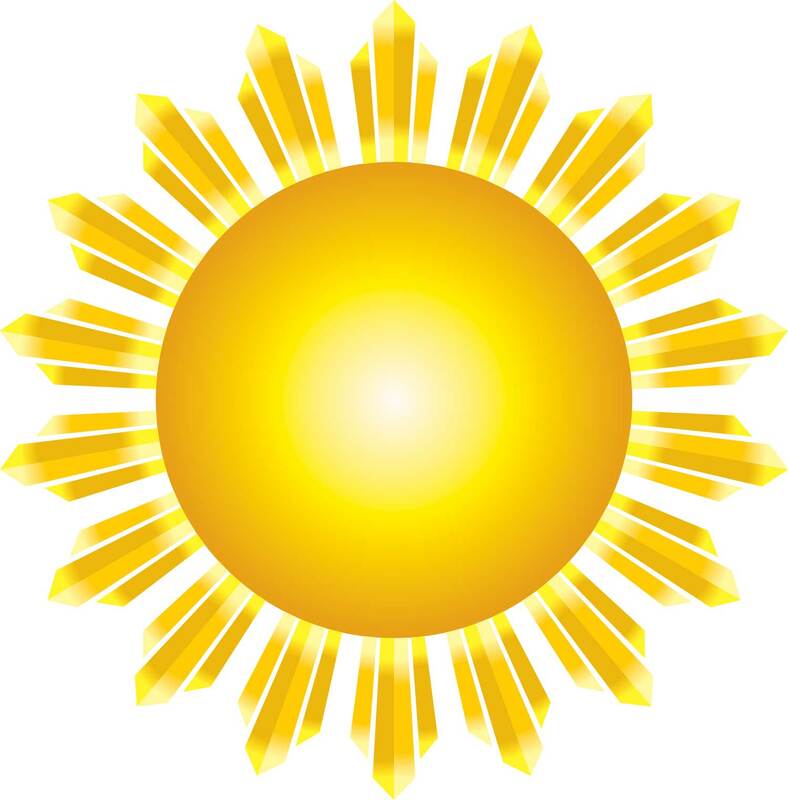 Your inventory is still viewable along with sale reports. You can still print tags.